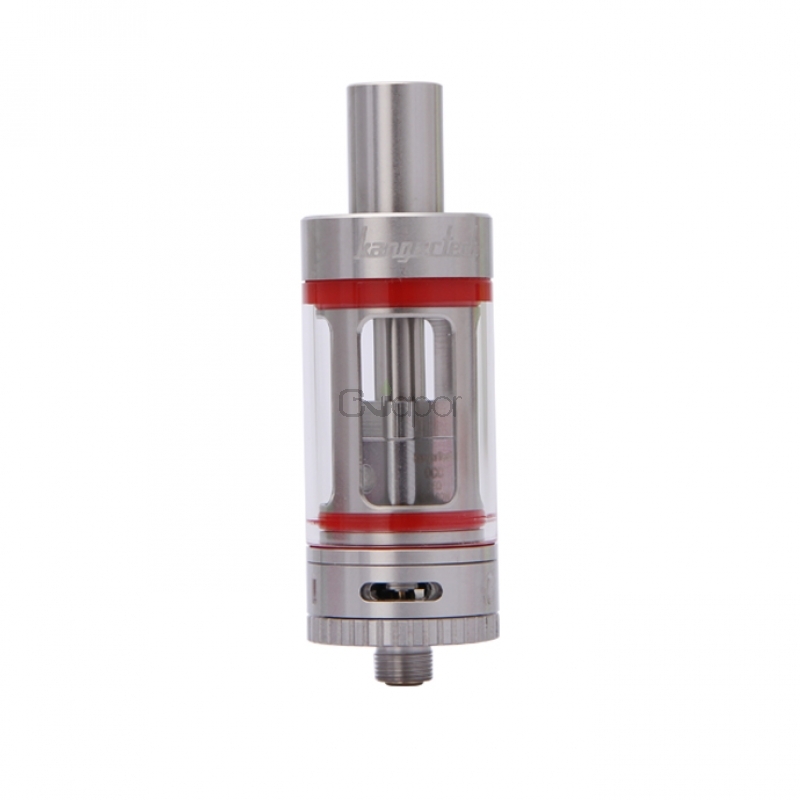 Kanger Upgrade Subtank Mini is mini version of Subtank, the latest RBA cartomizer from Kangertech.It has two airflow control. 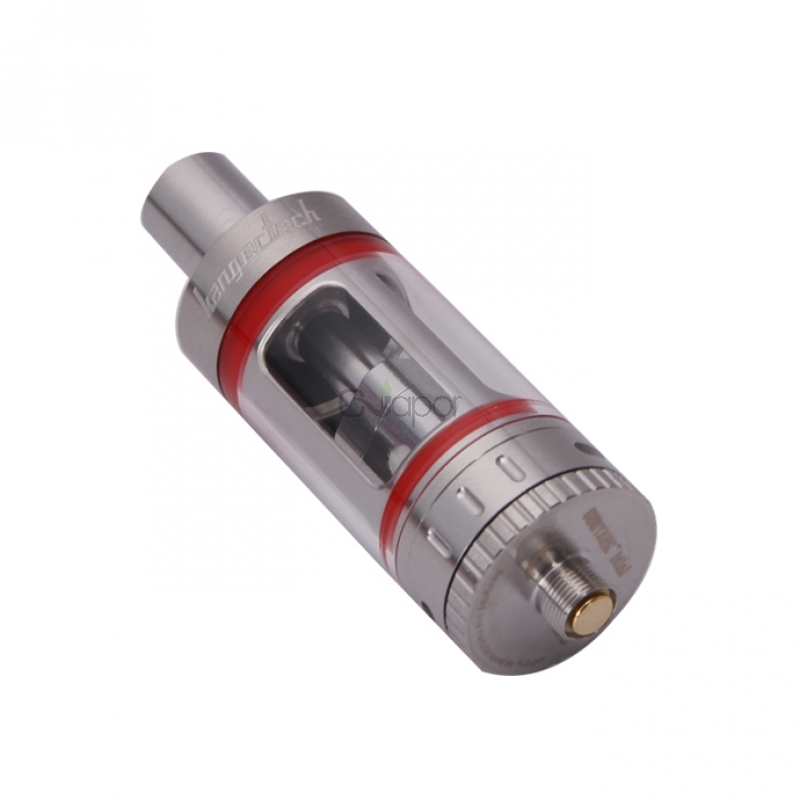 The biggest highlight is the new innovation Organic Cotton Coil (OCC) which offers huge vapor. 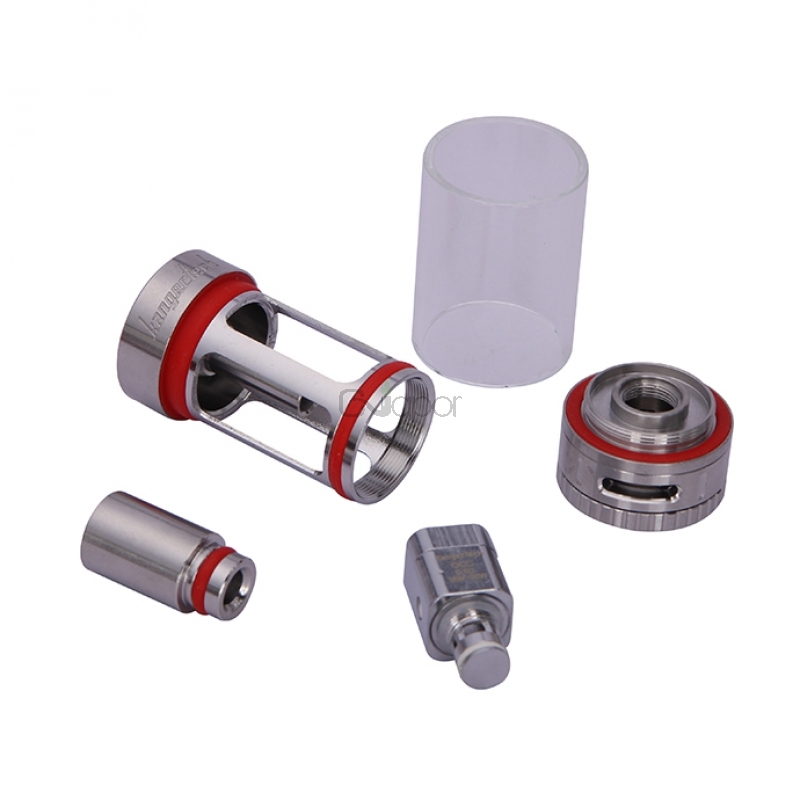 It make use of organic cotton which bring healthy and environmental vaping. 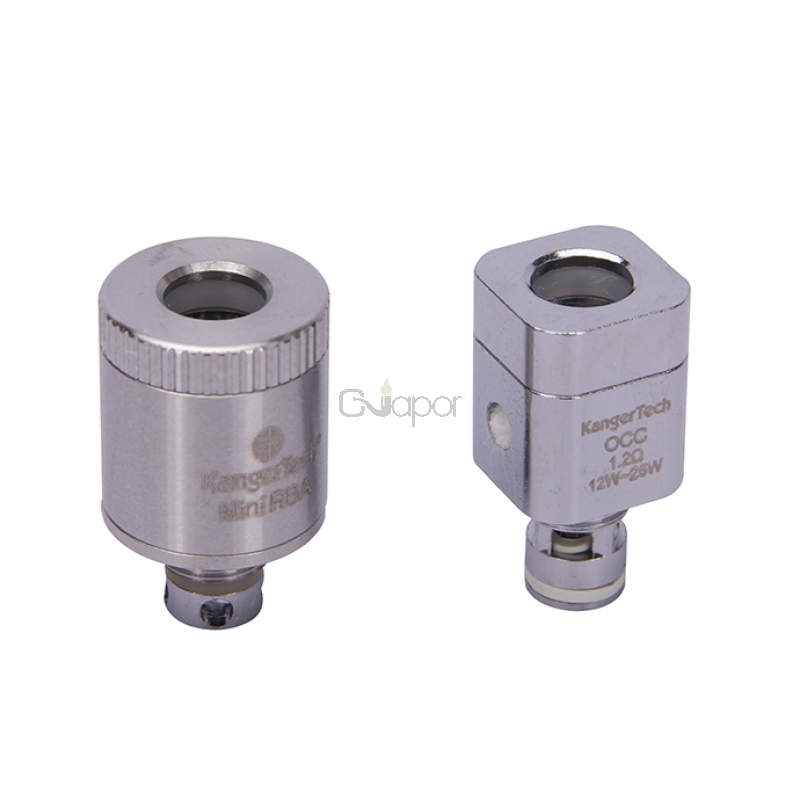 E-juice vaporizing of OCC is as much as RBA. Отличный атомайзер с большой комплектацией. Самая удобная RBA база, не обслуживаемые испарители справляются на 100% со своей работой и прекрасно перематываются. Хорошее качество исполнения...резьбы крутятся, стекло стоит ровно, посторонних запахов и привкусов нет. Рекомендую данный бак!!! 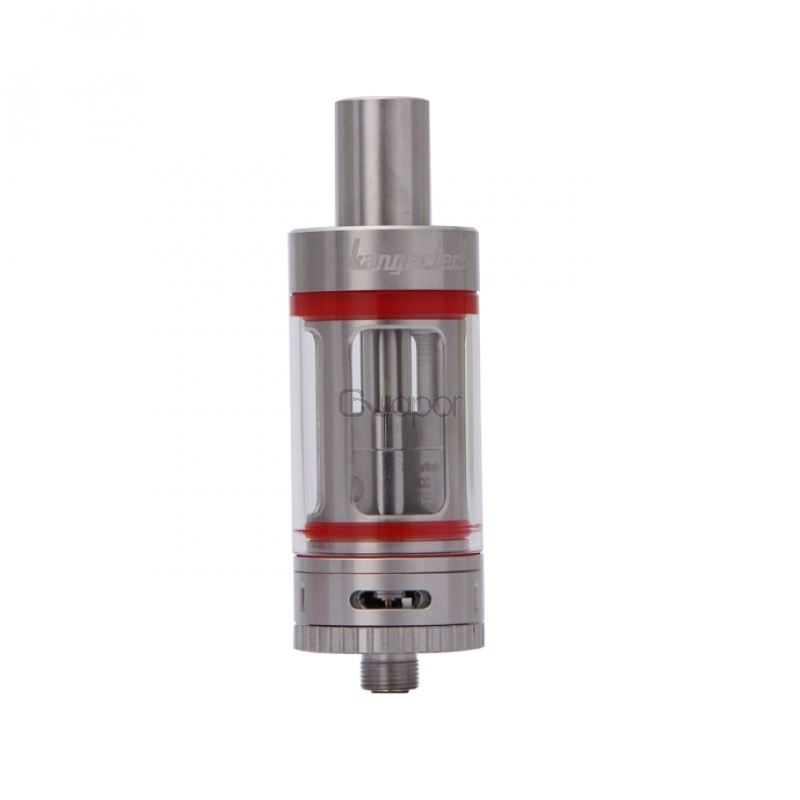 The best tank I ever used! And the rebuildable part too! No leaks, great flavour!! It's work without any problems at anything set-up i have done , on the RBA head . It's a machine producing huge clouds of vapor . I never had a rebuildable before. But it's so easy I got it right after my second try. Huge vapor and good flavor. If you set it at the smallest hole flavor is great and mouth-to-lung is quite good. I'm very happy with this and I surely recommend it to anyone! all in one.very good flavor with huge vapor.rba if you want.4 diferend coils to choose high quality materials and good price.very good support from kangertech.i am very satisfied with the product.c vapor just professionals. The best I've ever had until now. It has everything in the box (even a second pyrex glass), you have the RBA option as well, produc finishing is excellent. Everything you need or you may need in one single box. 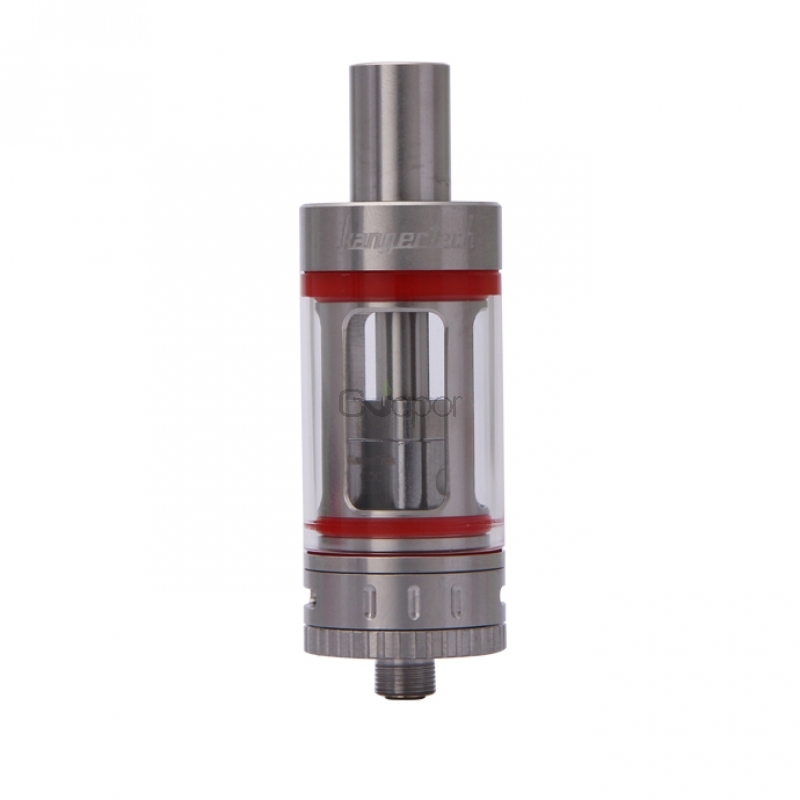 Easy to use, with ready coils and/or rebuildable. Not too expensive, variety of parts. Good taste and vapor.